Costa Rican coffee is grown at altitudes of 3,900 to 5,400 feet primarily in the country side surrounding San Jose. 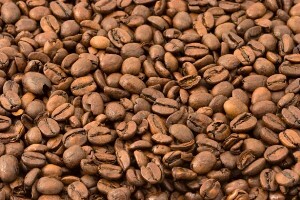 When brewed, Costa Rican coffee is aromatic, possesses excellent acidity, and displays a medium to full body. While Costa Rican is excellent on its own, it is a popular choice for blending experiments.